End Of Season Sale – MCS Series Videos @ 50% Off Ind. Price! 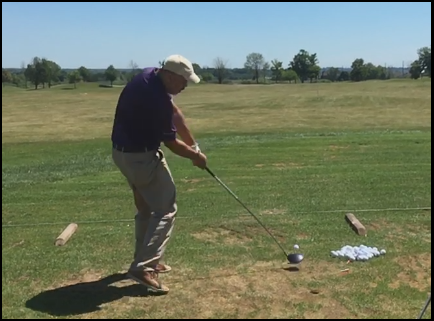 I haven’t offered a discount sale since the beginning of the season back in the spring, so here is an offering for the 3-Video MCS Golf Swing Series at 33% off the already-discounted package deal. I have a limited amount on offer, so if you’ve been thinking about springing for the entire product of my 13 years of swing research and analysis, I’d suggest jumping in. 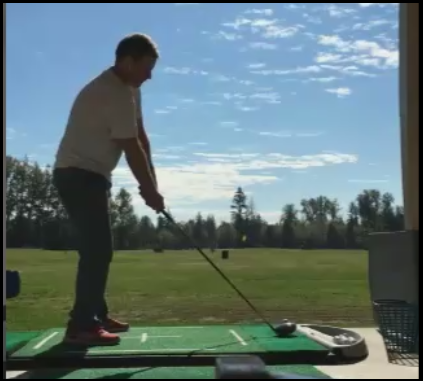 This entry was posted in E = MCS, EMCS2, MCS Golf Swing, MCS Kinetic Chain and tagged DJ Watts, E = MCS, EMCS2, MCS - The Kinetic Chain, MCS Golf Swing, WAX Golf on October 24, 2018 by D Watts. Francesco Molinari Does It Again – MCS Principles! This entry was posted in Address Procedure, Classic Swing, E = MCS, Francesco Molinari, Leverage, MCS Golf Swing, Modern Swing, PGA Tour, Pivot and tagged Address Procedure, Classic Golf Swing, DJ Watts, E = MCS, Francesco Molinari, Leverage, Modern Golf Swing, PGA Tour, Pivot, WAX Golf on October 17, 2018 by D Watts. 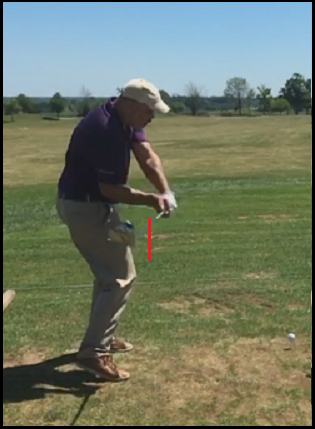 I’ve talked quite a bit about the whole “stepping into it” aspect of creating massive leverage with the weight shift in the golf swing. In our last Skype session, which we recorded for WAX Nation, you’ll see how a certain concept worked for Fluffy a.k.a. T. Ferguson with regards to this. 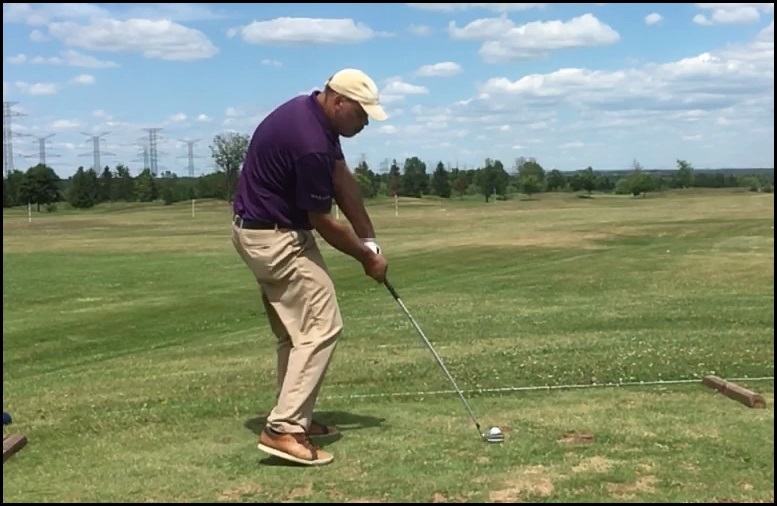 This entry was posted in Classic Swing, E = MCS, Leverage, MCS - The Kinetic Chain, Pivot, Pressure Plates and tagged DJ Watts, E = MCS, Leverage, MCS - The Kinetic Chain, MCS Golf Swing, Pivot, Pressure Plates, WAX Golf on October 13, 2018 by D Watts. When Building A House, You Must Follow The Blueprint, Correct? 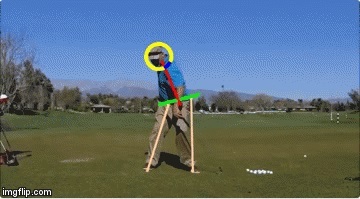 This is not a scold but what I would call valuable advice, when it comes to swinging a golf club according to the MCS Golf Swing theory. 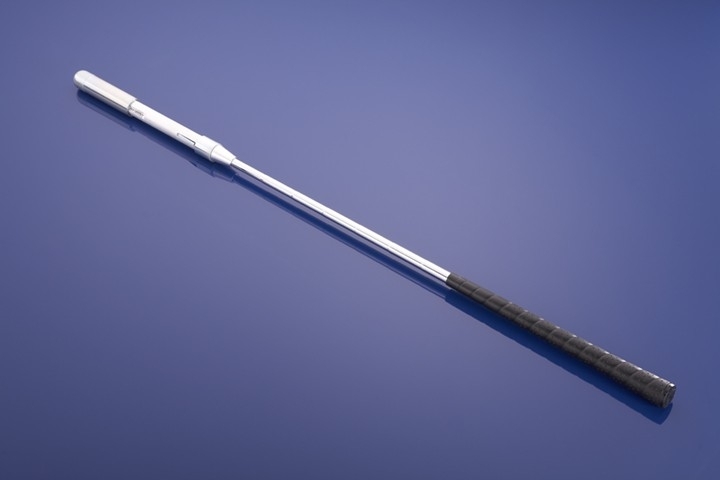 Now, you may have decided already that you’re getting enough out of it to not have to follow the address procedure and mechanical actions to the letter, but if you’re not doing so and struggling with your ball-striking, then that is the reason. 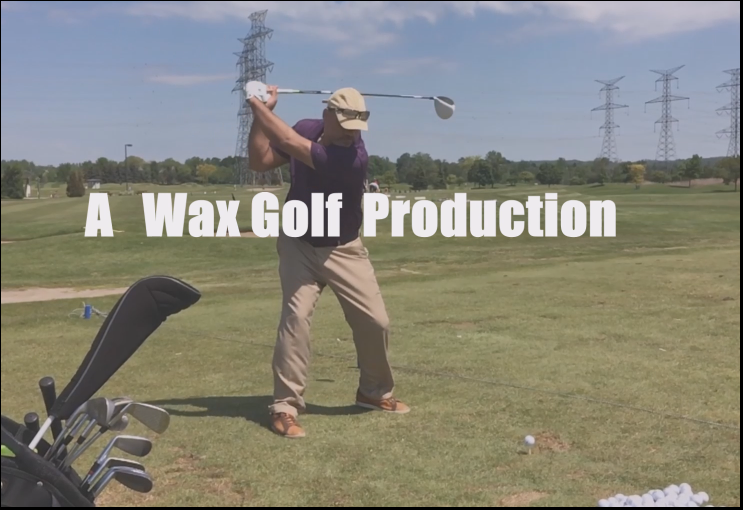 This entry was posted in Address Procedure, E = MCS, MCS Golf Swing, Pivot and tagged Address Procedure, DJ Watts, E = MCS, MCS Golf Swing, Pivot, WAX Golf on September 27, 2018 by D Watts. I am guilty of not tooting the MCS horn as hard as I might, because I tend to be the person who lets things speak for themselves, as I did when I was heavily involved in sports in my younger days. 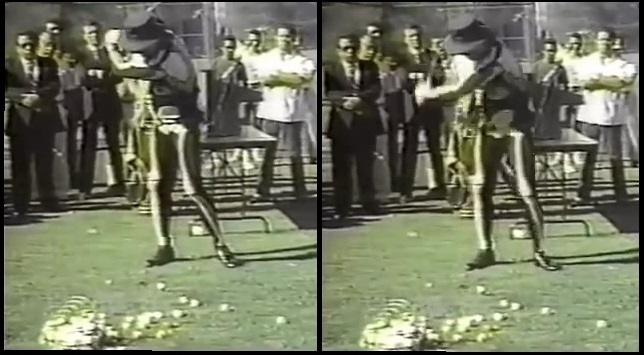 There’s talk, and then there’s proof, which is why I’ve never embellished anything I’ve done with the swing regarding distance or numbers. 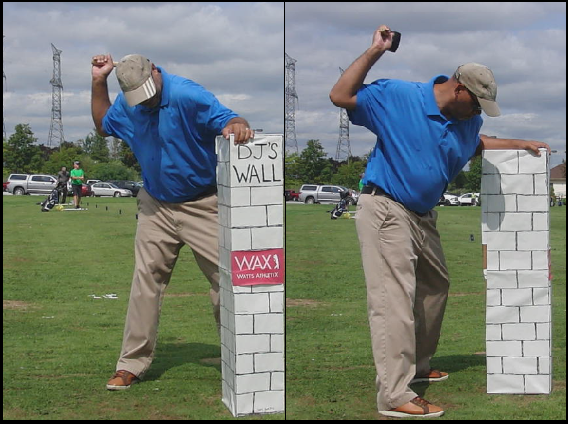 This entry was posted in E = MCS, MCS Golf Swing, WAX Members and tagged Classic Golf Swing, DJ Watts, E = MCS, MCS Golf Swing, Modern Golf Swing, WAX Golf, WAX Members on August 13, 2018 by D Watts.